I hate the Giants, but I love me a good throwback uni. 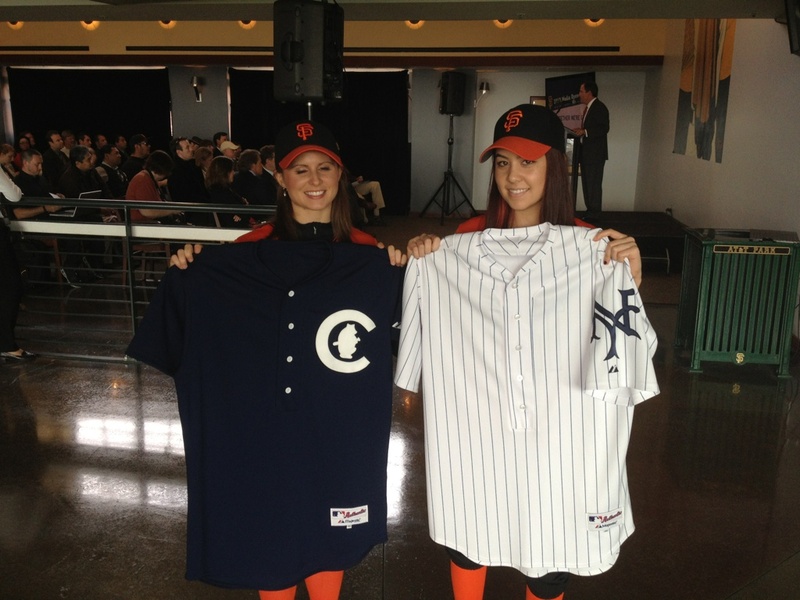 These are the uniforms that the Cubs and Giants will be wearing on June 2nd. They’re from 1912. They’re awesome. That chick on the left can’t be happy about that photo. Sorry, honey… it’s all I could find. This entry was posted in Baseball and tagged 1912 cubs, 1912 giants, cubs vs giants throwbacks, Giants. Bookmark the permalink.